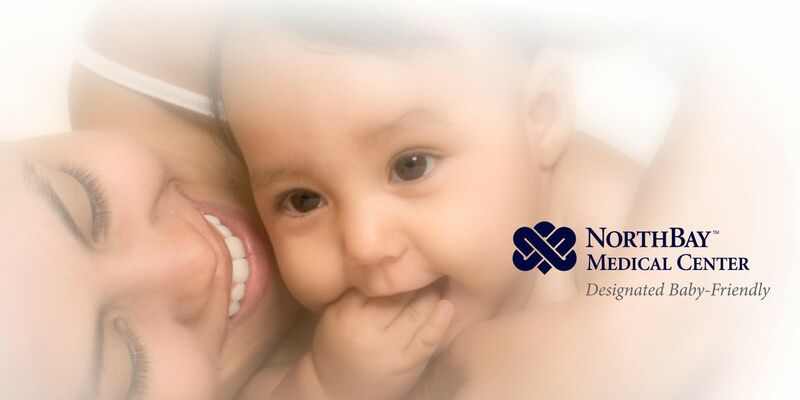 Tour NorthBay's maternity unit and get information about available birthing options, the benefits of breastfeeding, newborn screening tests and much more. If you have signed up for Breastfeeding the Baby Friendly Way or Labor of Love, you do not need to sign up for this class. Questions on day of the class call Labor and Delivery @707-646-5020 for assistance.